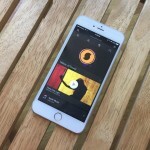 If you couldn't care less about or are just not interested in Apple Music Connect, the social networking component of Apple's newly launched music streaming service, you'd be glad to know that there's a quick and easy way to get rid of it. 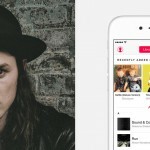 Connect is a social network built into Apple Music that allows musicians to “connect” with their fans. It's essentially a publishing platform enabling artists to share behind-the-scenes stuff with their followers, such as sneak peeks into songs and music videos in progress. In turn, fans can comment on or like artists' posts, probably in hopes of getting direct responses from their favorite musicians. It sure sounds good. But it has the undesired potential of being just a noisy place, of turning into a cesspool of posts and comments that don't really add up to anything worthwhile, and, worst, of going the way of Ping, Apple's ill-fated music-oriented social network. How do I get rid of Connect? Perhaps you'd rather have the tab for Connect be devoted to something of more value. If that's the case and, like me, you want nothing to do with Connect, you can remove its dedicated tab from the new Music app in iOS 8.4 by following a simple series of steps first pointed out by MacRumors. First, open the Settings app and go to General > Restrictions. Enter your passcode if you've previously enabled restrictions or else enable restrictions by assigning a passcode. 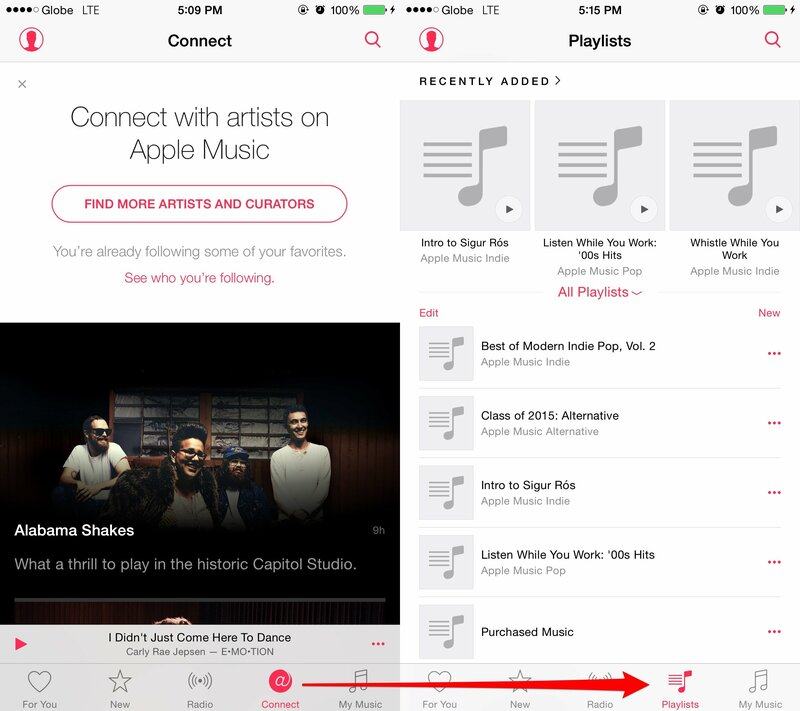 Then look for Apple Music Connect in the list of apps and services, and flip the switch to turn it off. Now, when you reopen the Music app, the Connect tab is already gone. And in its stead is the Playlists tab, where you can access both your playlists and playlists from Apple Music. Note that even with Connect in place, you can access the Music app's Playlists section within the My Music tab. But if you'd rather it be readily accessible from the bottom navigation bar, you could have it so — at the expense of Connect. 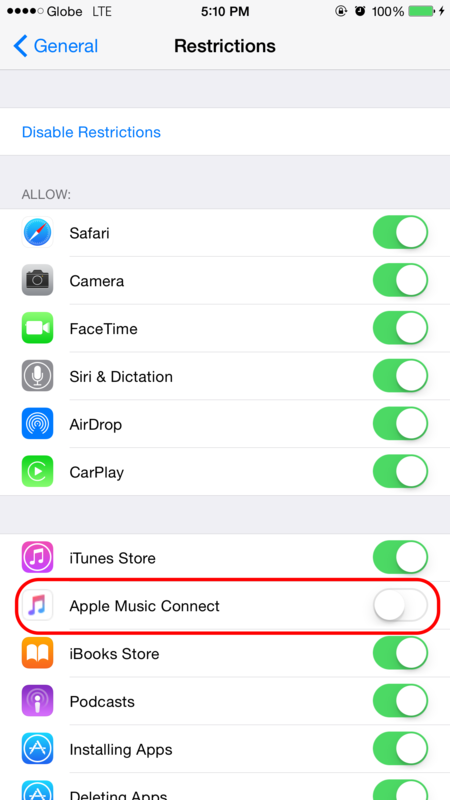 So, are you also disconnecting from Apple Music Connect?